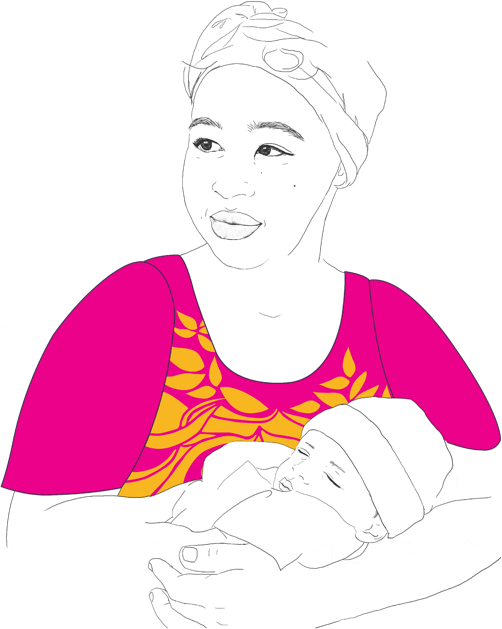 Our Doula Support Program builds confidence, resilience and social connection for women experiencing disadvantage during pregnancy, childbirth and early parenting. We achieve this by matching pregnant women with professionally trained, volunteer doulas who provide pregnancy and labour support and/or extended postnatal support. This program is intended to provide support that is complementary to the existing maternal health care system.